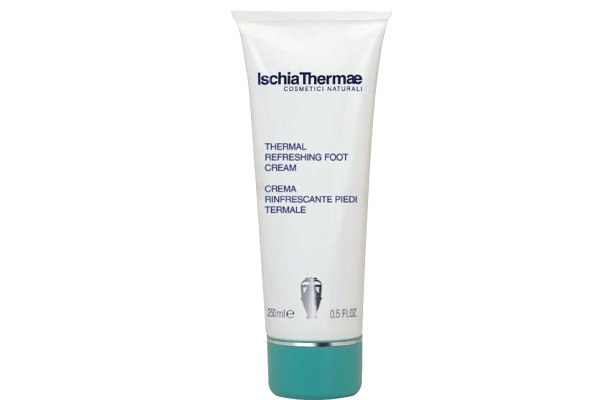 Spread the cream on perfectly clean and dry feet (preferably after a bath or foot-bath with Ischia Thermae Thermal Ioso Bromic Bath Salts). Massage with upward movements startibg from the tips of the toes. Apply whenever necessary.